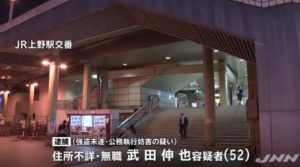 TOKYO (TR) – A 27-year-old woman previously convicted over the killing of her brother and the dismemberment of his body in their residence in Chiba Prefecture three years ago had her sentence lowered by a higher court on Friday, reports Kyodo News (Feb. 9). At the Tokyo High Court, presiding judge Atsuo Wakazono reduced the sentence of Emi Takeuchi from 10 to seven years, a ruling that was possible since the defendant was deemed to have acted out of excessive self defense. 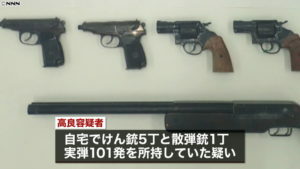 Last year, the Chiba District Court handed Takeuchi a 10-year prison term in connection with the killing of her brother, Ryo Takeuchi, a 21-year-old employee at a welfare institution. On around August 31, 2016, Takeuchi fatally stabbed her brother at their residence in the town of Shisui. She then used a knife to dismember his corpse before concealing it in various locations in the residence, including the refrigerator, according to the ruling. In handing down the ruling, the presiding judge said that the defendant committed the act “without an intent to kill” in convicting her of manslaughter, and not recognizing that she acted out of self defense. “The destruction of a corpse is an act of indignity,” the judge said in explaining the reason behind the 10-year term. The ruling was appealed in the Tokyo High Court. In the appeal, the defense raised the issue of legitimate self defense by a defendant, whose sentence can still be reduced if their actions are deemed to have been excessive in defending themselves. 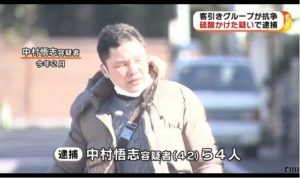 On Friday, presiding judge Wakazono acknowledged that the defendant had been kicked by the victim but ruled that “stabbing is not a justifiable act of self defense” in invoking excessive self defense and reducing the sentence to seven years. The matter emerged in September, 2016. Police acting on a tip found the victim’s head and a severed leg inside separate plastic bags in a corner of the living room. 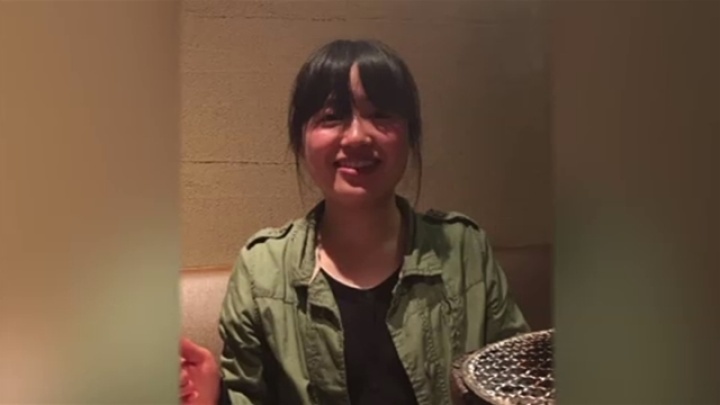 “Due to day to day troubles, I killed my brother by stabbing him with a kitchen knife,” Takeuchi was quoted by police at the time of her arrest. In the district court trial, the prosecution had sought an 18-year term in the case. 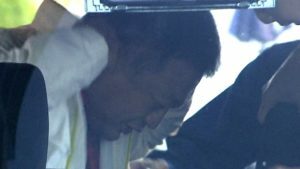 During the trial, the defense claimed that Takeuchi “mistakenly stabbed her brother in the thigh without an intent to kill” in killing him.